Check out our Yaletown location in action. Our food is what makes us unique and makes your experience memorable. We have traveled the world to bring our guests an innovative and inspired menu. Our dedication to unmatched quality and addictive flavors brings the best cuisine right to your doorstep. Don’t forget your Loyalty Card! 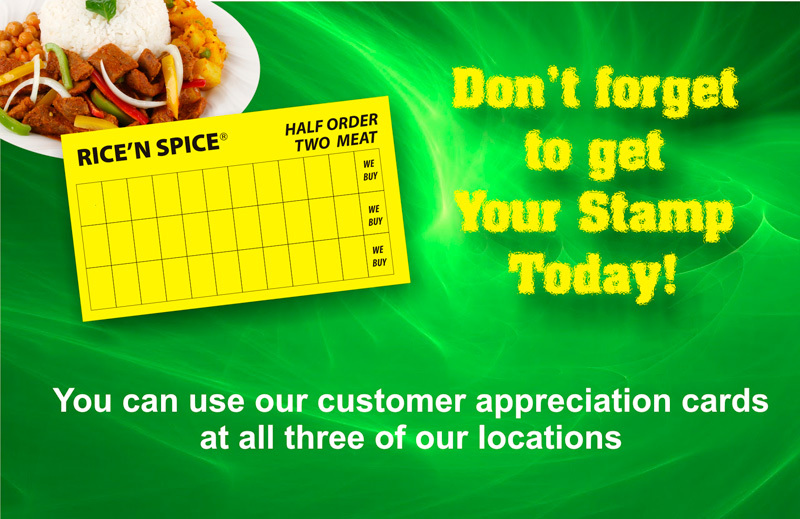 You can use our loyalty cards at all three of our locations!